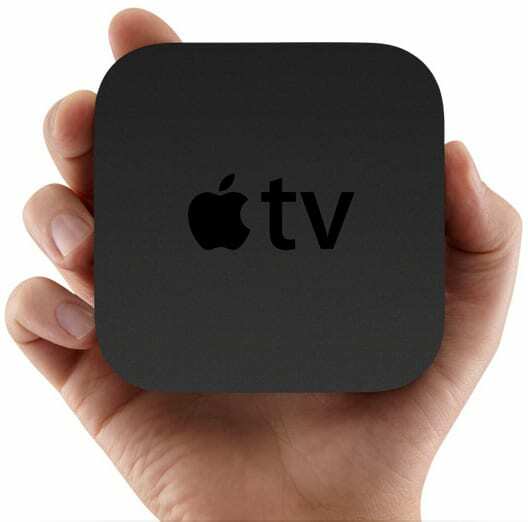 The Apple TV is a streaming device that plugs directly into your TV and allows you to watch all sorts of video streaming services on your big-screen. You can also play games, listen to music, and even shop – directly on your TV via your Apple TV. Like all Apple products, there are Apple TV apps that allow you to watch, play and listen to different services. In this guide, we’ll go over the top 10 best Apple TV apps. Since this website is all about streaming, we’re going to focus on the best Apple TV video apps. We’ll give you an Apple TV apps list, starting with our most-recommended services. There are some paid services, and some free Apple TV apps that we recommend. Without further ado, here is our list of the best Apple TV channels and apps. The best things in life may be free, but the best Apple TV apps, are, well, not! The apps in the section below are mostly meant to be complete cable alternatives. So, while they do cost money, they are ultimately designed to help you save money while still enjoying the content you want to watch. Note that the apps themselves are free, but you’ll have to pay for the service in order to use them. If you’re not interested in paid services, skip down to our best free Apple TV apps section below. See the Sling TV channel list for details. 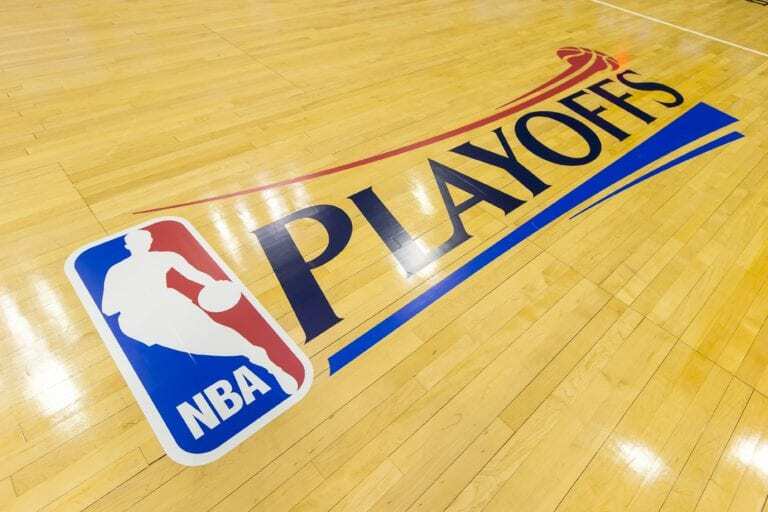 If you’re looking for a way to watch live TV on your Apple TV, Sling TV is an excellent choice. For those who don’t already have an Apple TV, the Sling TV Apple TV deal is a good bargain. If you already have a device, consider trying out the service with a free 7-day trial. 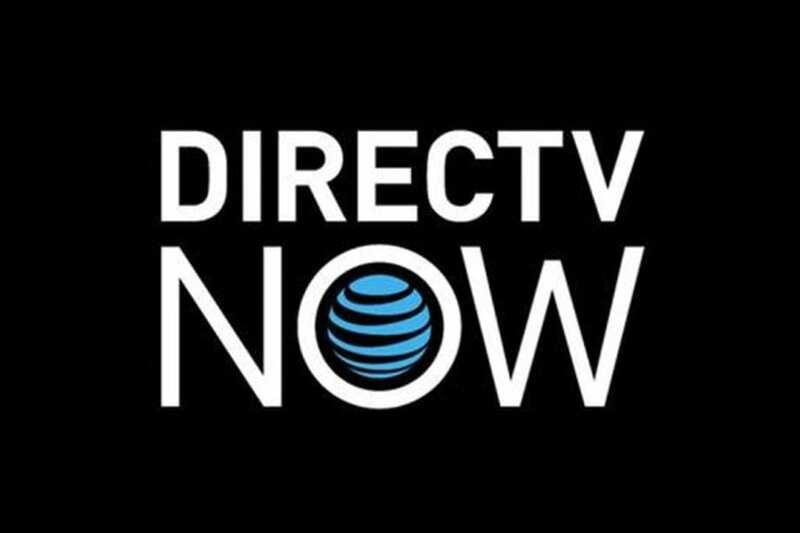 DIRECTV NOW is a great choice for those who want an excellent channel selection at a reasonable price. It’s a newer service, but they have ironed out most of the kinks and the Apple TV app works great. Note that this service only works on 4th-generation Apple TVs. DIRECTV NOW also offers a free 7-day trial for new customers. Hulu is one of the best services on this Apple TV apps list, and is an ideal option for those who want to stay up to date with the latest shows, but don’t mind waiting a few days to watch them. Hulu now offers a free 7-day trial for new members. 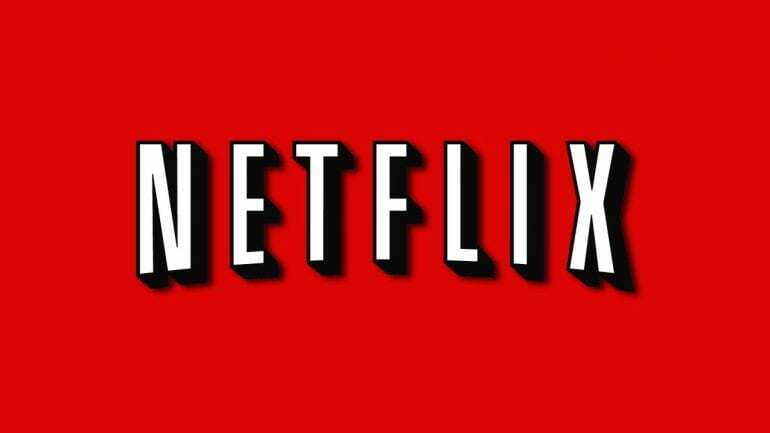 Chances are if you have an Apple TV, you’ve already got a Netflix subscription. But if not, this is a great service and a fantastic value for your money. In the world of premium channels, HBO reigns supreme. HBO is known for their award-winning films, hilarious comedies, and highly addictive TV dramas. Titles like Game of Thrones, The Sopranos, Westworld, and more, can all be at your fingertips via this good Apple TV app. There are actually two HBO Apple TV channels. One is HBO Go, which is designed for cable subscribers who already have an HBO subscription through their cable provider. This app allows you to stream HBO content on your Apple TV, instead of through your cable box. For cord-cutters, there’s HBO NOW, which is a standalone service offered for $15 per month, giving you complete access to HBO’s content library. YouTube is another mega-popular service, although it’s generally more associated with computer use than with Apple TV/other streaming device use. There are over 5 billion videos watched on YouTube each day. But the YouTube Apple TV app is responsive, quick, and offers all the joy of YouTube in an accessible package. You’re probably already familiar with YouTube, but in case you’re not, basically the service allows you to watch billions of user-submitted videos, ranging from funny fail videos to documentaries to educational materials to tutorials to videos of cats being cute – LOTS of videos of cats being cute. For news junkies, Watchup is a must-have. This app aggregates the latest news stories, commentary and articles from over a hundred sources, and brings them to you in a digestible way. If you like to stay informed, this is a great app to have. Watchup is great for cord-cutters, because news coverage is something that people who ditch cable often miss the most. And having a ton of sources all together in one app is a great feature. There are millions of videos uploaded online every day, and approximately 0.0000001% of those are actually worth watching. Hyper is a service that essentially sifts through the maddening amount of internet videos available, and curates a selection of the best videos of the day. Hyper is staffed by a team of filmmakers and film buffs, so you can trust in their judgement in recommending videos. The app aims to provide one new video every hour, meaning there are over 20 new videos to watch every day. The categories are quite broad, so chances are you can find something that interests you. Hyper won the Best of 2016 App award from Apple, and we agree that it’s one of the best Apple TV apps out there. If you’re a film buff, you probably know that there are a lot of gems to be found in the little-known independent movie arena. A service called SnagFilms curates a hand-picked selection of over 5,000 independent films, documentaries and TV shows, and brings them to you in their Apple TV app. You won’t find blockbuster films here, but you will find some excellent independent works that are difficult to find elsewhere. For film fans, this is one of the best Apple TV apps. If you like watching films, and you’re looking for more of a mainstream selection than SnagFilms offers, Tubi TV is a good option. This app offers a great selection of good TV shows and movies that you can stream for free. The catch is that the films are ad-supported, so you’ll have to sit through some commercials. Still, with a good selection of recent mainstream movies, plus tons of anime and niche content, Tubi TV is one of the best free Apple TV apps. So there you have it – our list of the top 10 best Apple TV apps! We hope you have found a few that spark your interest, and if not, you can check the full Apple TV channels list in the App Store. If you have any questions about Apple TV channels, or anything related to streaming, feel free to leave a comment or contact us! 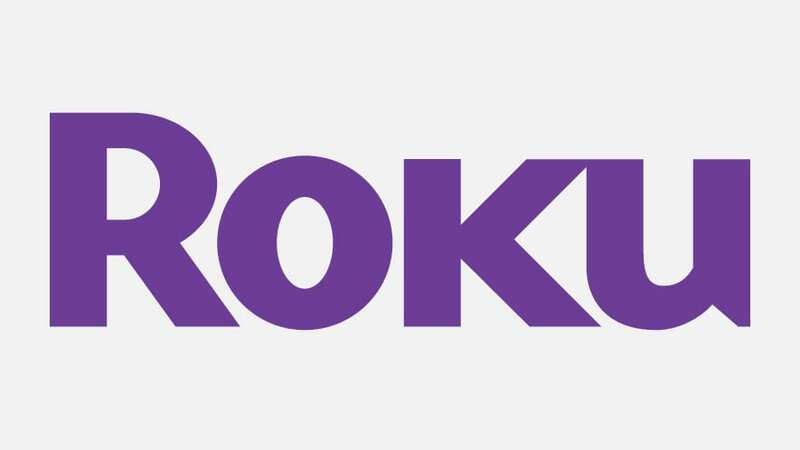 Roku 3 vs Roku 4: Which Streaming Player Should You Get?